It seems that Commissioner Chito Narvasa’s fetish for confronting PBA personalities has not totally waned. Known to attack and confront erring players and team officials even on the court, Narvasa once again was seen in his usual ‘fighting stance’, this time away from the cameras and eyes of the fans, as he tackled NLEX Road Warriors coach Boyet Fernandez and import Henry Walker at the Araneta Coliseum hallway shortly after the game. Witnesses told snowbadua.com that the incident happened after Fernandez was shouting invectives at the referees to complain bad calls that cost them the game. “Sumisigaw si Boyet kasi nirereklamo nya yung dalawang critical calls, yung foul kay Kevin Alas saka yung offensive foul ni Walker,” said the source. “Tapos biglang sumali si Walker, nagsisigaw na rin sa mga referres,” he added. Scenarios like this is normal in the PBA as this is one moment when losing teams get to express their disgust on how the officiating was done. But unfortunately, Narvasa was also on his way to the South Gate parking lot, which will pass through the Coliseum hallway. There, the ever flamboyant commissioner immediately exhibited his trademark pointing finger and castigated every NLEX staff at the scene. “Dumating si commissioner tapos pinagduduro nya lahat dun tapos sumisigaw ng ‘Sino ang nagrereklamo?’, kaya sumagot si coach Boyet ng ‘ako po, nagtatanong lang kami’,” said the source. “Pero di pa man tapos magsalita si coach Boyet, akmang lulusubin na ni commissioner si Walker, dun na lalong uminit ang tagpo,” said the eyewitness. 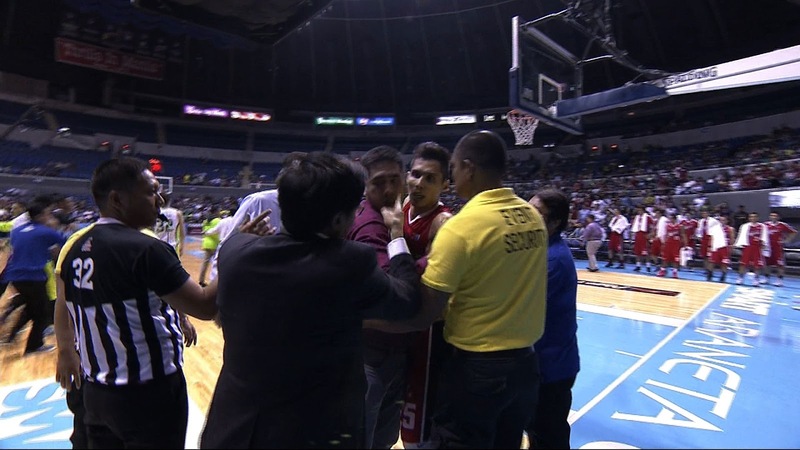 Incidentally, NLEX assistant coaches Adonis Tierra and Jay Serrano were quick to pacify the already fuming Narvasa, who was on the verge of confronting Walker. “Buti nga nakaalis na si Henry, di na ata nadinig yung sigaw ni kume,” he added. This is not the first time that the neophyte commissioner has castigated PBA personalities in public. It will be recalled that Narvasa drew flak from millions of PBA fans when he violently confronted Alaska Aces star Dondon Hontiveros in January and Talk n Text import Ivan Johnson the following month. 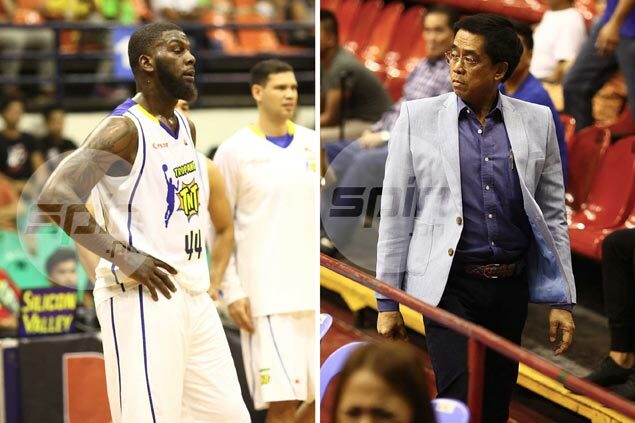 Narvasa meanwhile downgraded the ban to a one year suspension following an appeal by officials of Talk n Text. 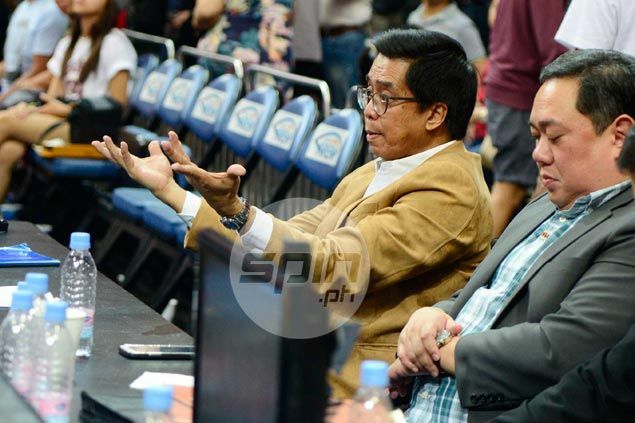 This impulsive decision-making by Narvasa, as well as his other controversies, led the fans to create the #NarvasaResign hashtag on different social media platforms.